As more and more people do their shopping online, businesses are finding that they need to offer payment options that are easy and convenient to use. One of the payment options growing in popularity is Google Checkout. Google Checkout is not exactly a payment gateway. However, it does facilitate payment from customers. Customers can use credit or debit card in order to pay. Indeed, Google works in such a way that customers can leave their personal payment information with Google Checkout, and they do not have to enter in at other Web sites – as long as that site accepts Google Checkout. Less than $3,000 per month: 2.9% of each transaction, plus $0.30. $3,000 to $9,999.99 per month: 2.5% of each transaction, plus $0.30. $10,000 to $99,999.99 per month: 2.2% of each transaction, plus $0.30. More than $100,000 per month: 1.9% of each transaction, plus $0.30. You can see that the price is much lower than many traditional payment gateways. However, there may not be some features and services available with Google Checkout that you might be able to enjoy if you paid for a more expensive gateway. However, for many small businesses, this is an ideal option. The other advantage of Google Checkout is its integration with AdSense. If you are an AdSense customer, you can connect your Google Checkout account to your AdSense account. This means that the earnings you get through AdSense and AdWords can be used to offset your fees. Conversely, any advertising that you need to pay for on your end can be funded through your Google Checkout. Many people find that they are essentially getting Google Checkout fee-free because their ad program earnings defray the cost. Another advantage to having Google Checkout is that you will have a badge that appears next to your search results and in your Google ads. This means that people will see automatically that you accept Google Checkout when your business comes up in search. This can be an advantage, since some people specifically prefer to shop with merchants that accept their alternative methods of payment. While there are advantages to Google Checkout, there are also disadvantages. 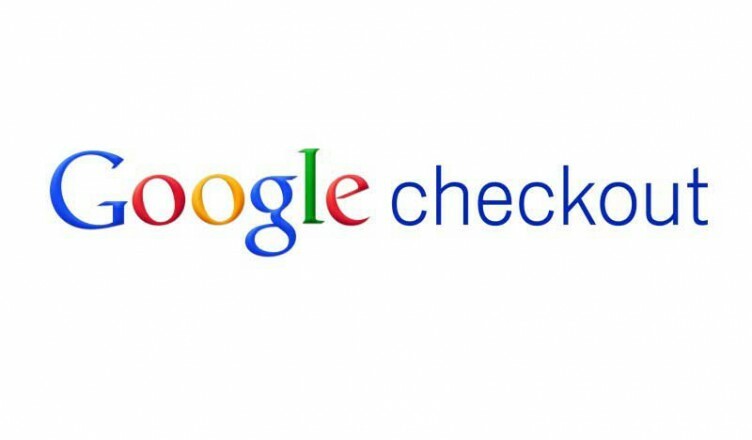 Google Checkout only accepts debit and credit cards, so that can be limiting for those who want to pay with eCheck or some other means. Additionally, there are occasional problems. And, of course, Google Checkout – though gaining in popularity – is not as widely accepted as PayPal. You may have to accept both, in order to cover your third-party payment bases. And, because Google Checkout is not a true payment gateway, there are some extra steps you need to go through in order to deposit money from your Google account into your bank account. For many small businesses that can’t really justify the expense of a more traditional payment gateway, however, Google Checkout can be a great help. Plus, the tools that connect Google Checkout with AdWords and AdSense are very helpful and offer their own advantages. Before making a decision, though, it is probably a good idea to thoroughly review your business needs. Compare a number of different options, and understand what would work best for your particular situation. If you need to, you can add a true payment gateway at a later date if your sales grow enough.